December is finally here! That means no more procrastinating on gift shopping, Christmas is right around the corner. For those who always struggle to find that perfect gift for a boyfriend, dad, brother or friend, we’ve got you covered with the best gifts this season. Does your significant other have a high-quality Bible? Consider investing money in buying a leather Bible that they will want to use every day. Primer Collection Bibles come with a lifetime guarantee! 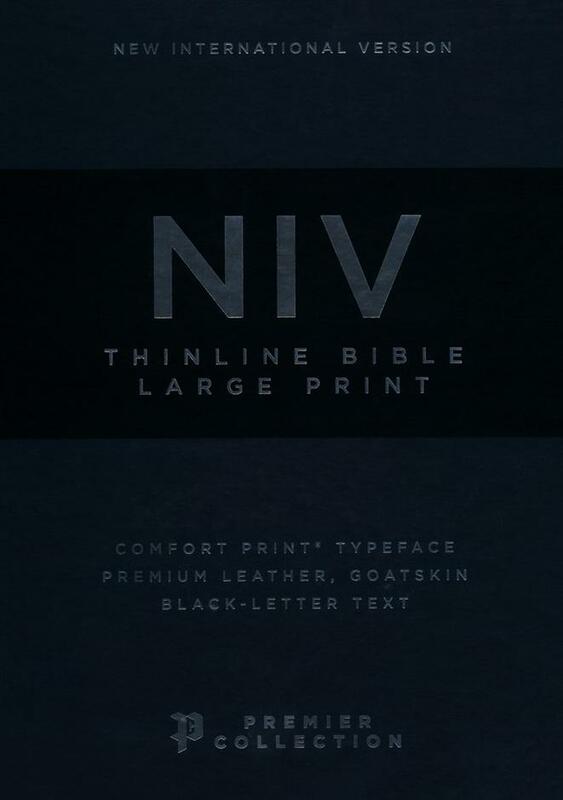 If you go to the Primer Collection website and select buy, it will redirect you to different websites where this Bible is being sold for lower prices. 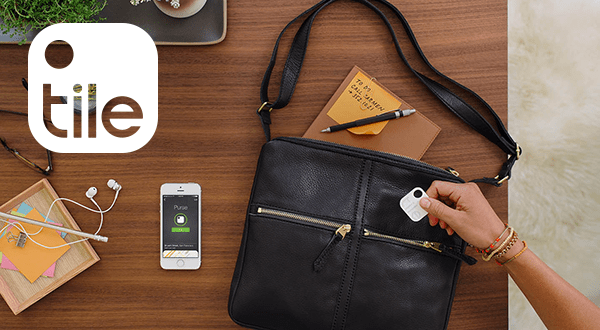 Keep tabs on your keys, luggage and more with this tiny Bluetooth tracker and simple phone app. This is a practical gift for the guy who always seems to misplace things! With the click of a button, you can see it, ring it and find it. A portable charger is a great gift for anyone. Since our world revolves around technology, this gift is practical. Help him stay connected when he’s on the go. 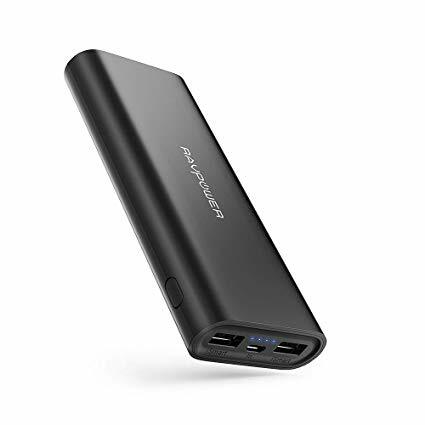 Portable chargers range in quality and price depending on what you are looking for. Know a guy that always has to be the DJ? 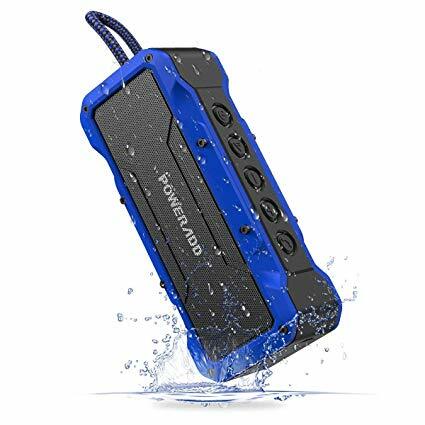 Whether it’s for relaxing at the beach, chillin’ around a campfire or jammin’ in his dorm/apartment, Poweradd MusicFly Bluetooth Speaker will withstand the water and sand. 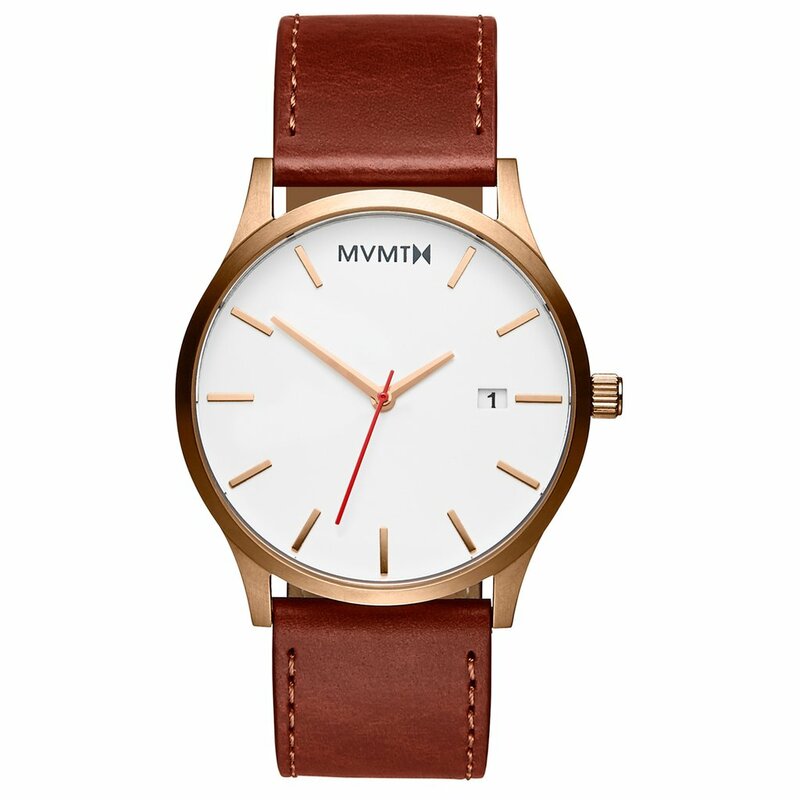 Buying your man a watch is practical, professional and fashionable. There are a wide variety of watches that you could purchase, but try a company that gives you the option to add a complimentary engraving. For the handyman in your life, this compact multi-tool is a convenient gift. 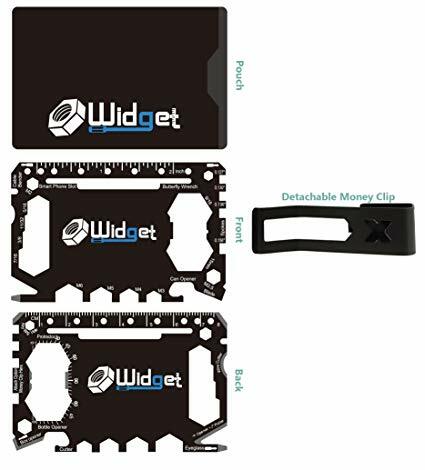 It combines 46 practical tools into a lightweight tool that will fit perfectly into his wallet. 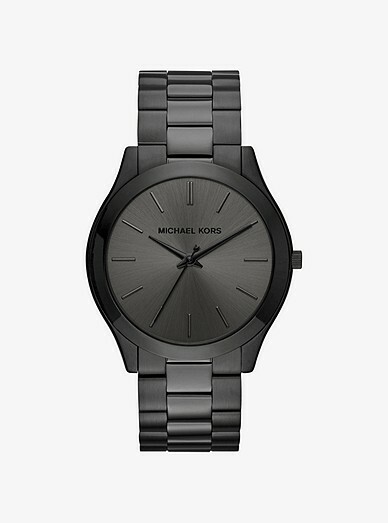 Be on the lookout for The Top 6 Christmas Gifts: For Her coming soon.